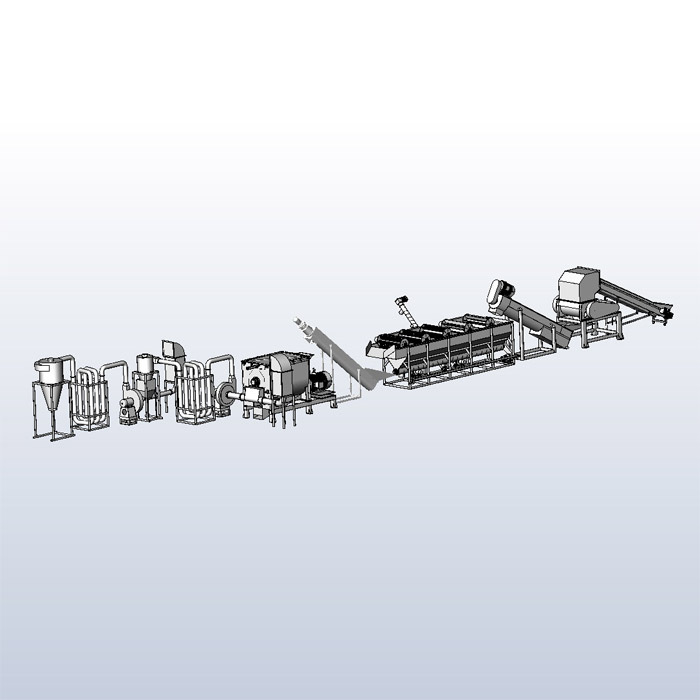 This crushing washing line is the best proposal for PET bottles recycling , with full system configuration including separating, label removing, crushing washing drying and paper scraps separating . The equipment is suitable for handling a variety of used PET bottles, including pure water bottles, soft drink bottles, oil bottles, PET milk bottles, PP bottles, etc. 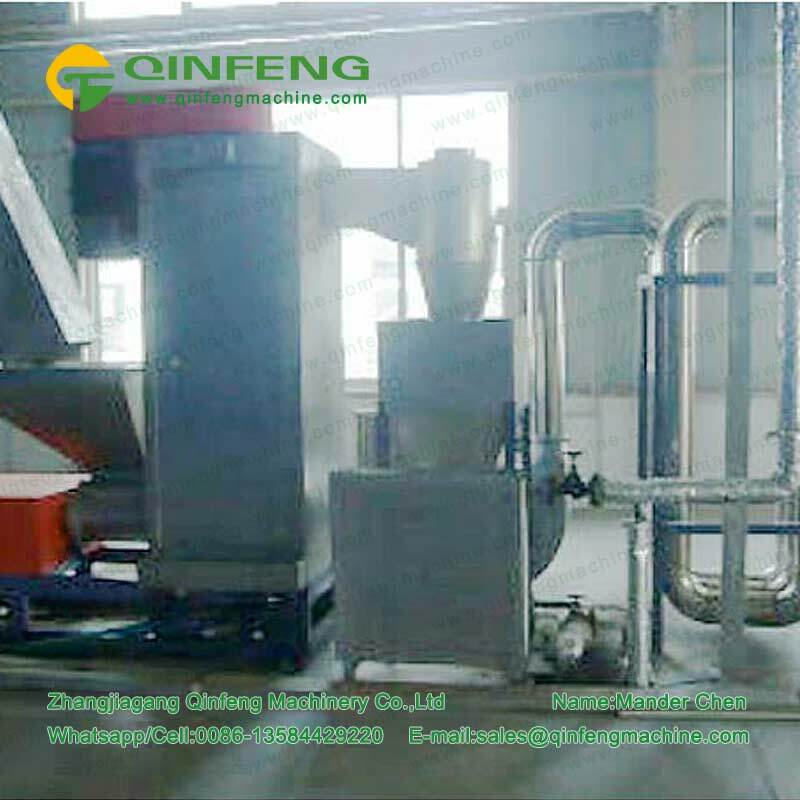 The production line is mainly composed of special bottle shredders/crushers, screw feeders, pre-washers, de-tapping machines, vertical dewatering machines, dryers, etc. 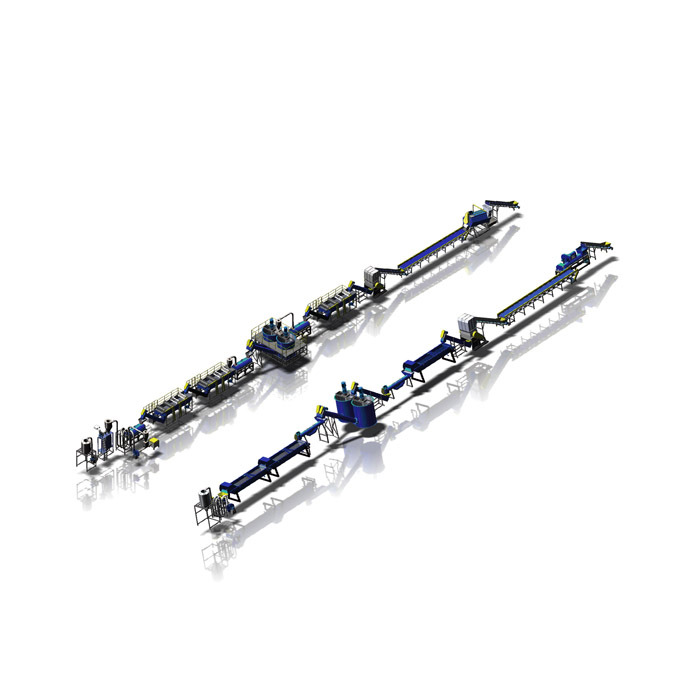 The whole set of equipment has a high degree of automation, low energy consumption, and efficiency. High, clean, and other features, effectively turning waste PET bottles into reusable PET raw materials. 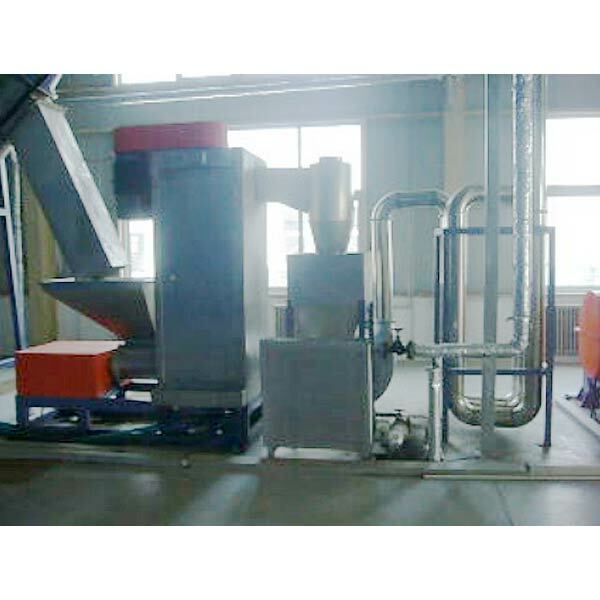 Use recycled materials to produce high quality products for sale or drawing, granulation and blowing.